A Virginia man has been sentenced to three months in jail for shooting into an occupied vehicle and killing two dogs over the death of his rescue cat. 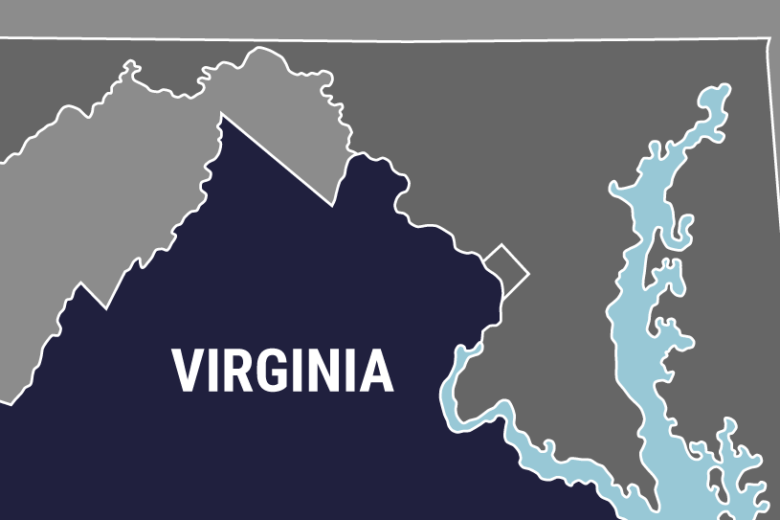 CHRISTIANSBURG, Va. (AP) — A Virginia man has been sentenced to three months in jail for shooting into an occupied vehicle and killing two dogs over the death of his rescue cat. The Roanoke Times reports 69-year-old Stephen Nichols Cook was also ordered Tuesday to attend anger management classes. Arthur Hamrick’s dogs were running loose in November 2017 near Cook’s property. Cook’s wife, Deborah, testified that one of the dogs killed their 3-year-old cat named Jeffrey. She said Cook chased the dogs in his underwear before returning for clothes and a gun. Hamrick testified that Cook then drove up behind his truck, prompting him to pull over. He said Cook approached with the dead Jeffrey in one hand and a gun in the other, and Cook then killed his dogs Maggie May and Yancey.